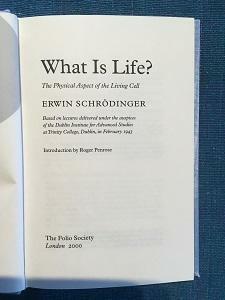 Liberal Catholic Church of Australia - 2019-03-26 - Parish news item: What is Life? Do scientists have the answer? Read Bp Richard's latest newsletter at smlcc.com.au.